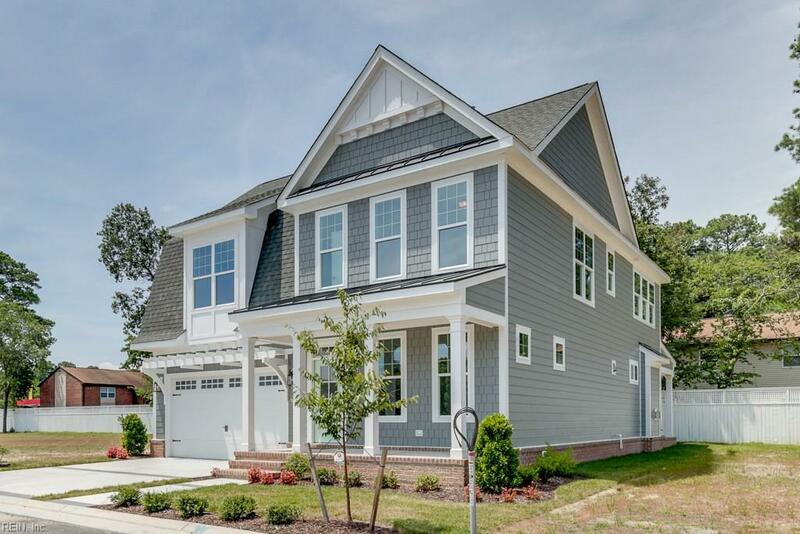 This beautiful new construction home is complete & ready to move in! Close in 30 days or less! Coastal design, open space floor plan, featuring a 1st floor master suite. 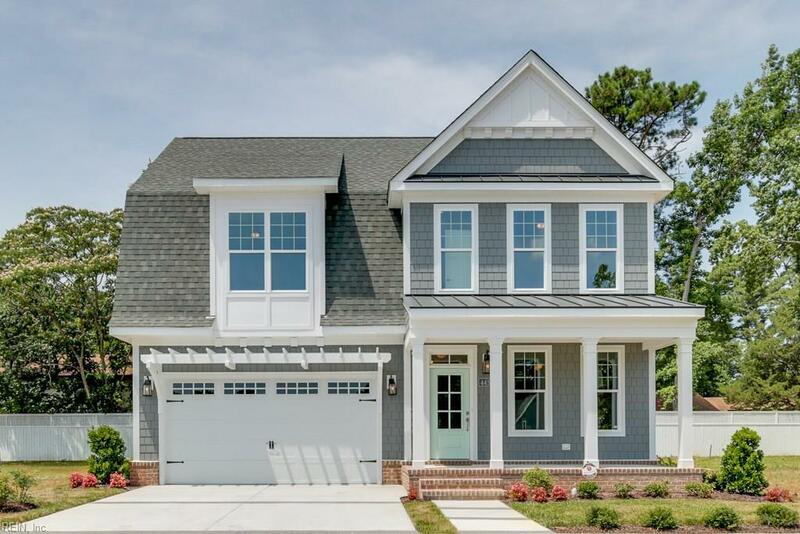 Many quality features including hardwood flooring, granite countertops, stainless steel appliances, gas range & wall oven, extensive trim work & built-ins, the list goes on. 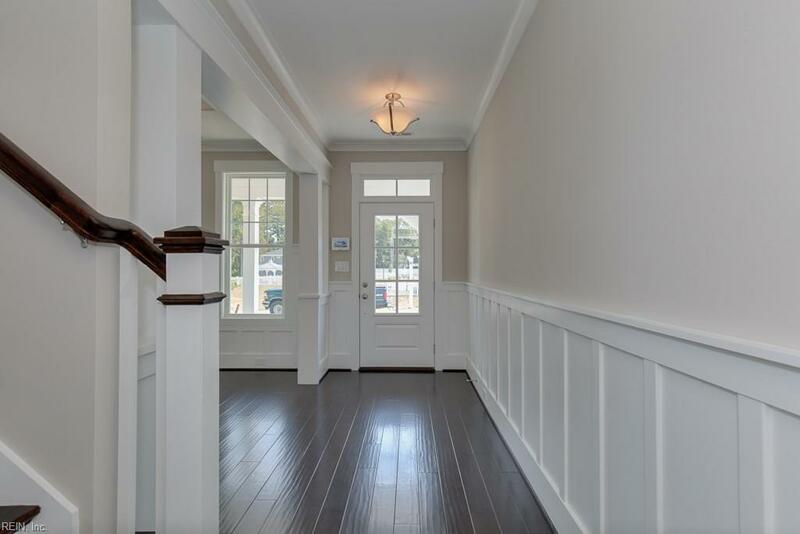 Bayville at Lake Joyce is a quaint, planned community with much to offer those who treasure details. Close proximity to the Chesapeake Bay & spectacular views of Lake Joyce allow for residents to experience a unique & flourishing lifestyle. The essence of the close knit community is captured by pergolas for outdoor dining, nautical style benches & open green spaces. Only 30 coastal style homes, each with their own identity. 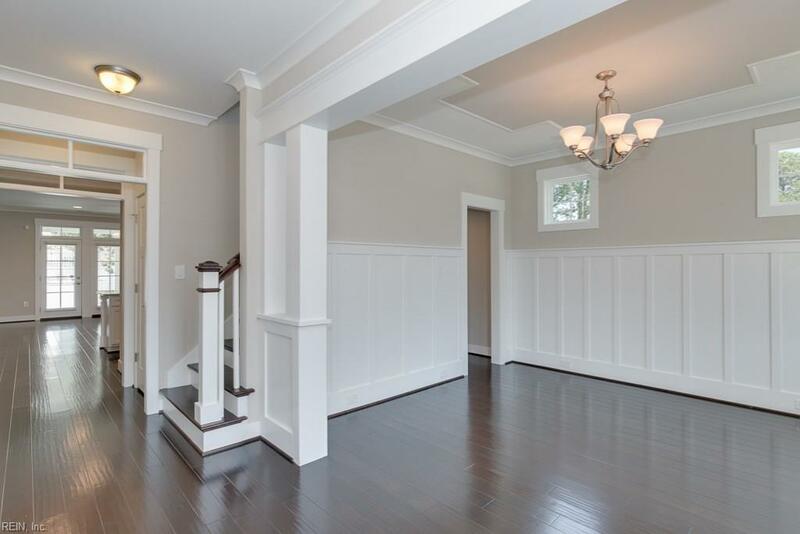 Located minutes from the bay, beach & all shore drive has to offer.